A real estate agency launched in Sydney last week aims to change the game on affordable housing by connecting those in need with investment property owners keen to be part of the solution. 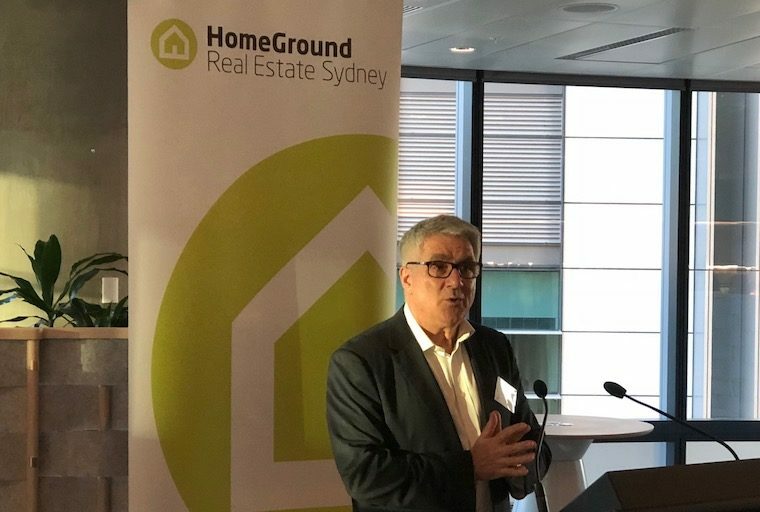 HomeGround Real Estate Sydney is the NSW spin-off of the Melbourne HomeGround social enterprise real estate agency founded four years ago by Launch Housing in Melbourne. It is being operated by community housing provider Bridge Housing, and already has 14 properties on the books. Bridge Housing chief executive John Nicolades told The Fifth Estate the properties are a mix of one and two-bedroom units, and half of them will be offered at below market rents for tenants struggling in Sydney’s ultra-expensive private rental market. The initiative has garnered more than $300,000 in financial and in-kind support from the City of Sydney, PwC, REA Group – owners of realestate.com.au – and an “angel investor”. 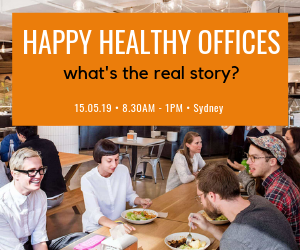 The launch event drew about 60 people including City of Sydney councillors, representatives from other Sydney councils, PwC, REA, NSW Department of Family and Community Services and industry groups, Mr Nicolades said. The next stage of marketing the concept will involve talking to the big industry groups such as the Housing Industry Association, Property Council of Australia and Urban Development Institute of Australia. “We wanted to launch and show that it’s operating first,” he said. Both the Sydney agency and its Melbourne twin offer property owners three ways to supply properties. They can be managed by HomeGround as private rentals at market rent, with commissions and other earnings by the agency invested back into the housing organisation’s own developments of social and affordable housing. Owners can also supply their properties as affordable rentals. 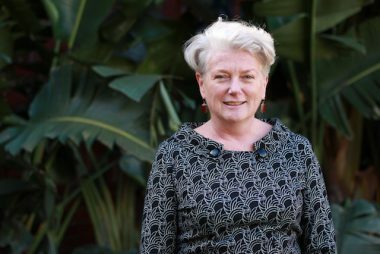 Deputy chief executive of Launch Housing Heather Holstsaid a ruling by the Australian Tax Office allowed these owners to claim the difference between market rent and the affordable rent as a tax-deductible donation to Launch Housing, which is a registered charity. Mr Nicolades said Bridge Housing had put in an application with the ATO for a similar arrangement. 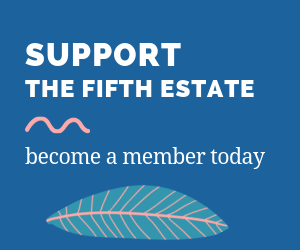 The third way owners can contribute to the underlying mission of resolving the lack of affordable housing is by donating the use of their properties outright to be managed as affordable or social rental properties. Ms Holst said the Sydney branch would face some challenges given the unique “quirks and peculiarities” of the property market – including its overall higher rental prices. “With fewer than one per cent of private rental homes in greater Sydney affordable for people on low incomes and homelessness growing at the rate of 27 per cent per year, this initiative is sorely needed,” Mr Nicolades said. City of Sydney has invested $100,000 in the start-up. “Affordable housing is a problem for all Australians – and for the most vulnerable in our society, it has become an urgent issue that can lead to homelessness, intergenerational poverty and social dysfunction,” Sydney lord mayor Clover Moore said. Mr Nicolades said he expected the agency will see a “slow build” of its portfolio of properties under management. The big test will be finding philanthropy-minded property owners that appreciate the way in which the agency can provide a better outcome than management by a mainstream agency. Ultimately, HomeGround Sydney aims to be an income-generating venture for Bridge, he said. The agency has been structured so it looks and operates like a mainstream real estate agency. All of the property managers have real estate agent licences, and trust accounts have been set up for rents. That means landlords get all the services they can expect from a mainstream agency, as well as the benefit of meeting a social purpose. Ms Holst said the Melbourne branch has grown to around 400 properties under management over the past four years. There is a mix of units and houses, spread around Melbourne, including inner-city and middle-ring suburbs. Around two-thirds are rented as affordable properties at rents of 80 per cent or less below private market rents. The balance are rented at private market rents, and the commission from these supports the broader work of Launch. She said many of the landlords providing properties through HomeGround were actively engaged in ensuring the properties were kept in good condition, including being up-to-date on repairs and maintenance. Many are also “less interested in turning them over” frequently, she said, which means tenants can rely on longer tenure. The agency is still in growth mode. When asked why property owners might choose HomeGround over another agency, Ms Holst said there were a number of reasons. Firstly, it is a “cool” way to invest their main asset, as it has a social benefit. There is also no risk involved. Defaults are also few and far between. Ms Holst said that over the past four years, there have only been one or two tenants that have defaulted on rents. This is because the housing organisation ensures tenants in affordable housing have support workers in place to address issues before they reach a critical point. “We don’t want someone to default and end up on our doorstep again,” she said. So what’s next after Sydney? Ms Holst said other cities are being looked at, but it is a matter of finding the right organisations to partner with.